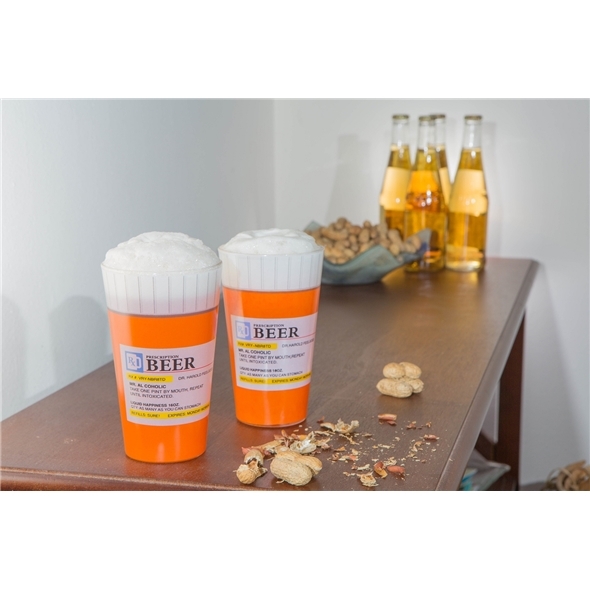 The Prescription Pint Glass is a novelty beer glass that will stand out on your shelf. 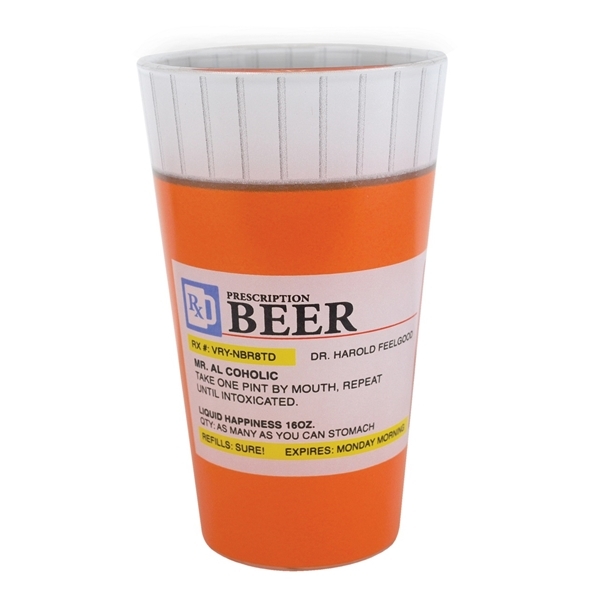 The comedy beer glass has a hilarious prescription on it. Not only does this pint glass hold your beer - but it'll make you laugh too! Have you ever had a tough day at the office, had a nightmare at home, had an argument with your girlfriend or generally even experienced a Tuesday? All of these instances call for a beer, it's practically the rules of life, almost prescribed some would say. Our Prescription Pint Glass is perfect for those times - you can crack open a cold one and pour it into this novelty drinking glass and enjoy your hard earned beer with a smile on your face. If you want a pint glass that will make you laugh (as well as being a perfectly suitable vessel to hold your beverage) then look no further than our Prescription Pint Glass. 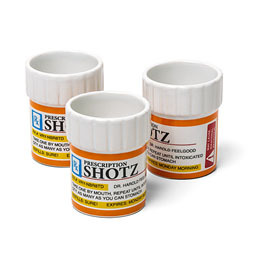 This novelty pint glass has a hilarious prescription on the front for Mr. Al Coholic. 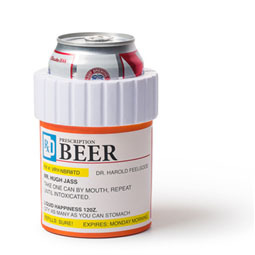 Prescribed by Dr. Harold Feel Good, he tells you to "take one pint by mouth, repeat until intoxicated. Clear and straightforward instructions which we think are pretty easy to follow. The best part about this awesome pint glass? There's not only one, but two in a set!